For a long time, angel investors have been associated only with writing cheques for start ups. Their mentorship role has been thought to be only limited to their ability to run start ups. However, trends are changing and angel investors are emerging as mentors to companies. Angel investors, especially those who are more passionate about the businesses that they associate themselves with, assist the business at every step. Angel investors are so known due to their role as a guardian to the person who comes to them for making investments. 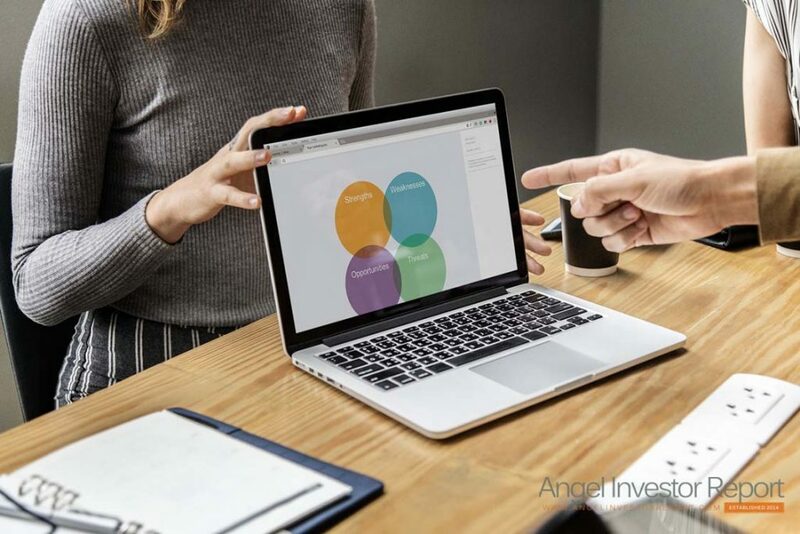 Right from the signing of contracts to hiring and finding both contacts and customers, angel investors have a very crucial role to play in the company. Angel investors are typically retired businessmen or individuals who have enough money to finance a business that has been refused finance by mainstream venture capitalist sources. People who usually turn to angels, are those who do not receive funds through any private equity or venture capitalists. The pool of the investor money is then used to nurture the start up. Later, when the business has flourished to an extent, the angels may come back to give a second round of funding to these businesses. Angel investors, all over the world are often stepping out of their comfort zones and their traditionally defined roles of only providing funds to provide more active roles in the daily functioning and the management of the businesses as well. There is no dearth of entrepreneurs who have offered executive positions to their investors or made them a part of the executive boards. Across the world, there is an increased realization that investors who put in their money and faith in an idea can also put in their expertise to drive the company towards success. There are angel associations and organizations that often come together and vet the business ideas as well as plans of different entrepreneurs, free of cost. They evaluate these business plans and often act as mentors to entrepreneurs even if they do not offer them seed money for their start ups. The angel networks are often pools of expertise which can be tapped into by various entrepreneurs. Besides giving crucial advice and consultancy on various aspects of a business, angles, who are usually experienced in their own areas of work, can also put entrepreneurs in touch with contacts and potential customers. In fact, even receiving a referral from an expert angel investor can help an entrepreneur in establishing contacts or source funds from another source. When the markets are uncertain or the economy is experiencing a setback, the experience and expertise of professional mentors can be really useful. They may take a monthly fee or a stake in the business in lieu of their services as a mentor or a consultant. However, there are also angels, who keeping true to their name, show their magnanimity and guide entrepreneurs without charging them anything. For most angels, writing a cheque is a relatively easy task. However, for those who are looking for a more active involvement in the business that they are helping to finance, mentorship can be a viable option. Many angels feel that they would like to take up more active roles by helping to firm up the ideas of entrepreneurs. They want to be instrumental in bringing out good companies and helping them grow to a point of profitability. This expertise of the angel investors is most beneficial for entrepreneurs when they are close to signing major deals with large multinational companies. Mentors can help inform entrepreneurs about the clauses which can be beneficial of detrimental to them while they are signing the contracts. Fortunately for entrepreneurs, angel investors have begun to collaborate with each other across continents. When angels act as mentors, it’s a two way process, benefitting both. Angels can charge for their services as a mentor and a consultant, and entrepreneurs utilize the expertise of the experienced angels. Entrepreneurs also respect both the financial support and the expertise of the angels because both of these are crucial for their startups. If an entrepreneur is lucky enough, a kind angel investor may even give them critical feedback on their funding portfolio and their business brief. The angel backed firms often get great valuations because they are driven by experience as well as timely funding. Most of the times, these companies quickly reach a level of profitability, also factoring in customer satisfaction. There is also a degree of satisfaction that pervades both the angel and the entrepreneur. Both in terms of finance and business planning, the firms with the backing and mentorship of angel investors usually go on to become more disciplined. This degree of discipline is indeed commendable because the investments are backed by passion as well as experience. This itself is enough of an incentive to get in touch with an experienced mentor and offer a percentage of your business in return for their experience and guidance. Another additional advantage of having an angel investor on a company’s board is that this lends incredible credibility to the company. The name of a powerful and experienced man itself is often a catalyst for the growth of a business. The angels can also help in sourcing efficient staff, especially at the higher rungs of corporate responsibility. An angel can also help entrepreneurs form ideas and source seed money from other investors. They can introduce them to their own circle of contacts so that the entrepreneur does not have any dearth of contacts as well as potential supporters. In bleak times, the experience of the investor can come in really handy, especially when the other people on the board of the company are relatively less experienced. Summing up, no matter what business you are in, it is always beneficial to have an experienced investor on your board so that you have access to both capital and experience at the same time. The benefits of having a mentor in this fierce competition laden market cannot be asserted enough.